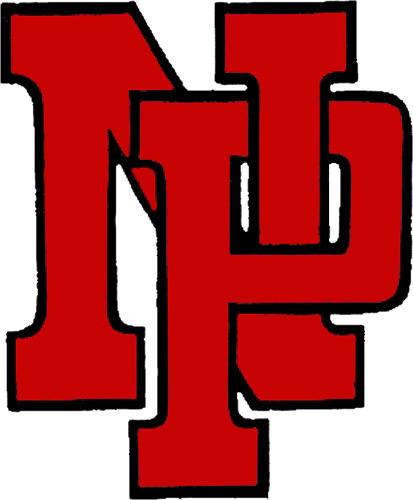 The New Palestine baseball team dropped an 11-0 decision Thursday at home to Franklin Central. Jacob Bain led the Dragons’ offense with a walk and a single. Grant Wiegand also had a base hit. Josh Jaques pitched 2 1/3 innings of relief, allowing two runs on three hits and pitching the day’s lone scoreless inning in the fifth. He struck out two. FC scored five runs on four hits in the first, then added a single run in the second and three in the third. Two Dragon pitchers were making their first varsity appearances on the mound – Trevor Rush and Alex Kropp. The second-ranked Dragons (18-3) return home Friday to face Pendleton Heights in a Hoosier Heritage Conference doubleheader. The Dragons are 10-0 in HHC play. The game will be Military Appreciation Night. All veterans and members of the U.S. Armed Forces will have be admitted free and will be recognized between games.